Book on fire. 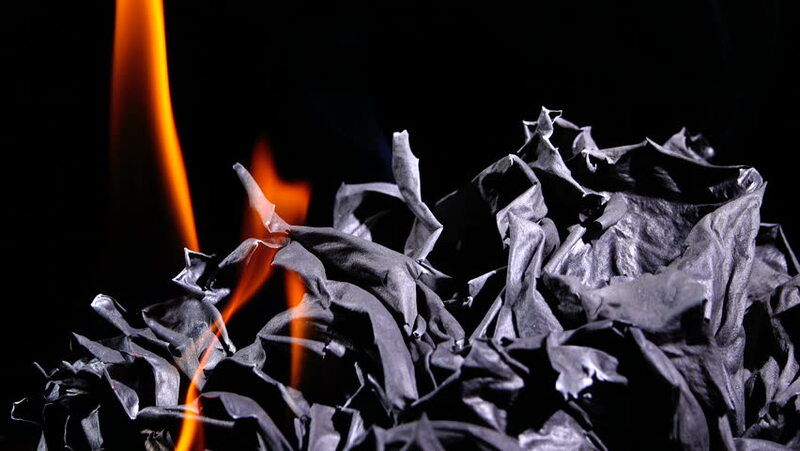 book burning on black background. hd00:12beautiful of fire to soft lighting gold color abstract background textures.